We are offering a 15% discount on any minor or major service booked before the end of May 31st 2017. 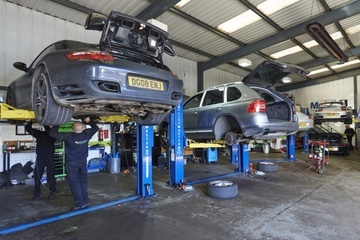 You can also take advantage of 10% off a brake fluid change and 10% off replacement of spark plugs with any service at Revolution Porsche’s Brighouse and Birstall workshops. 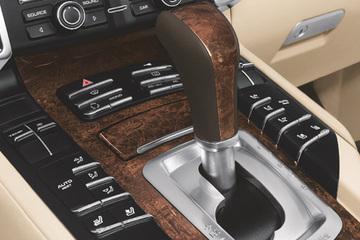 You’ll want your Porsche’s aircon to be working effectively when the warmer summer weather arrives and we can help to make sure you are prepared. We are offering 20% off an aircon regas and a 20% discount on the labour charge for air conditioning repairs during May 2017.